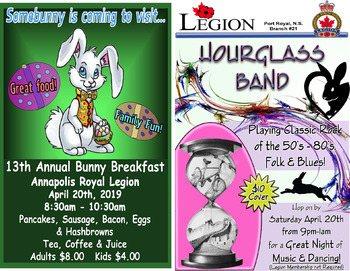 Everyone is welcome to HOP ON BY for our 13th Annual Bunny Breakfast! You will get a delicious breakfast of bacon, eggs, sausage and hashbrowns with tea, coffee or juice. 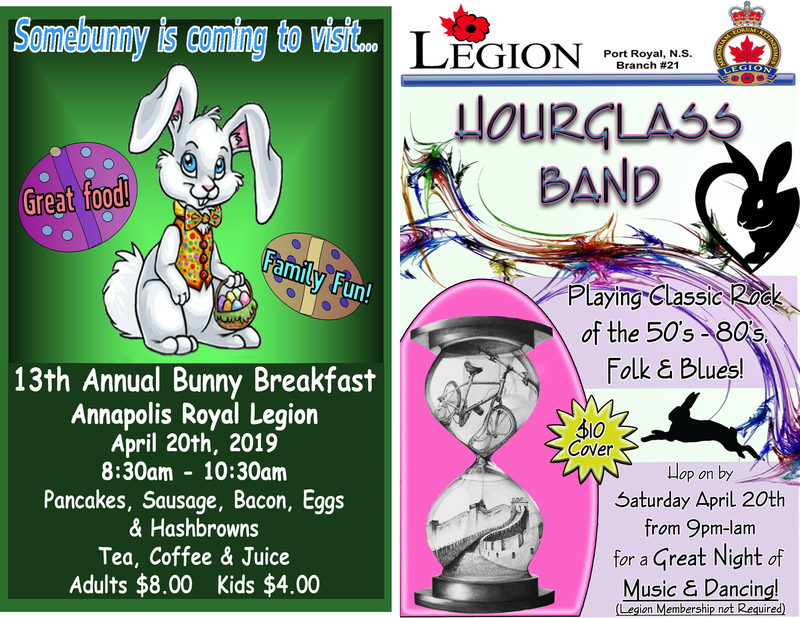 The Easter Bunny will hop by with treats for the kids!